The National Australia Bank and Origin Energy have partnered up so homeowners will be able to save up to $2,250 on the cost of a new solar system. 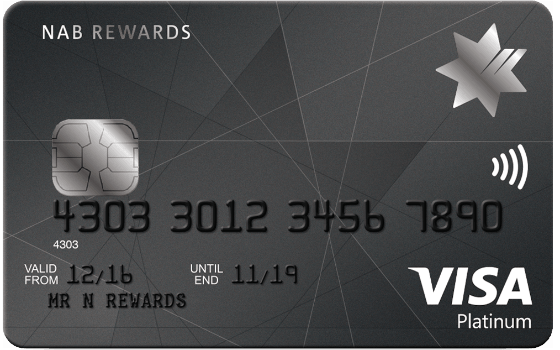 The NAB Solar credit card rewards scheme will include the option to purchase and install solar panels through Origin via purchasing vouchers with rewards points. According to domain.com.au and NAB Consumer Lending executive general manager Angus Gilfillan, the scheme will be launched on November 28 and will max out at $2,250, for new NAB Home Loan and Banking Bundle customers who redeem 350,000 rewards points. 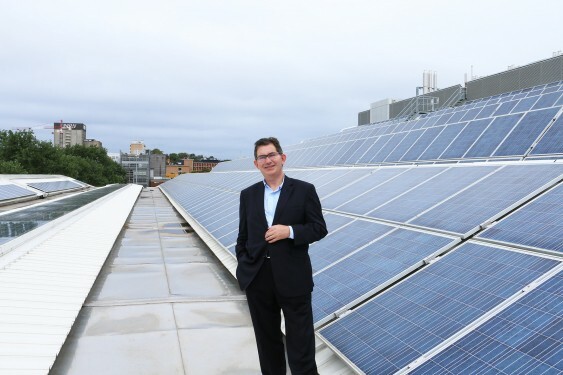 According to Mr. Willemsen-Bell, the average solar+battery system costs around $13,000 and Origin are trying to find ways to make it more affordable for their customers – offering incentives for solar power users such as a two year interest free payment plan and a Solar Flex power purchase agreement for power from solar panels installed and owned by Origin (an offer which has been taken up by a lot of commercial solar customers, he said). We’re not sure how long it’d take to accrue 350,000 rewards points, but this seems like a great way to bring down the initial cost of installing a solar system – please let us know in the comments how you go if you take them up on this offer! 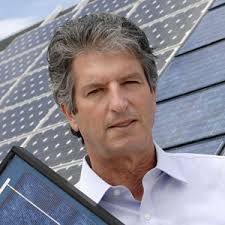 Queensland solar tariff buyout scheme vetoed, altered. 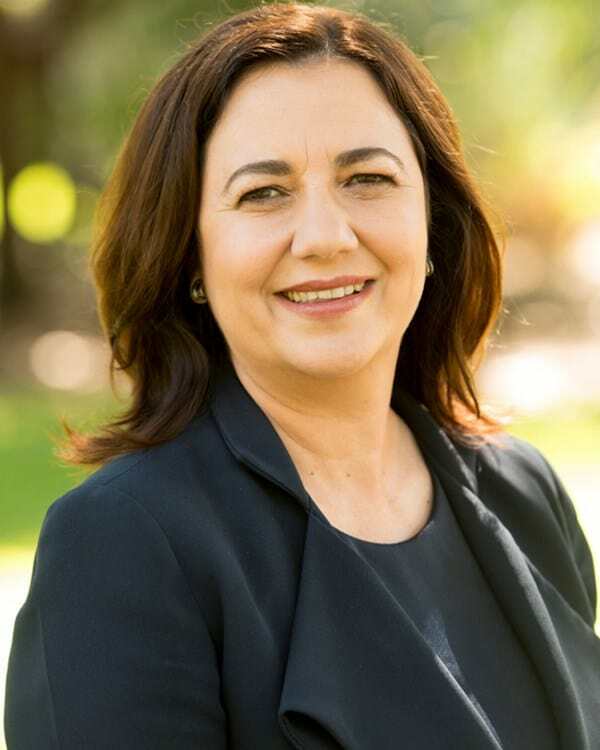 Queensland Premier Annastacia Palasczuk and the Queensland Government are considering adding no-interest solar loans to their arsenal of weapons against the rising cost of living in the Sunshine State. Despite the rapid advent of solar energy in Queensland prices are still high and consumer sentiment is at an all-time low. QLD Treasurer Curtis Pitt advised that the government will offer no-interest solar loans for Queenslanders unable to raise the relatively high cost of investing in solar and battery tech. 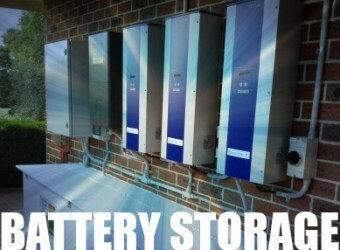 “Solar panels and batteries are a great way for households and small businesses to cut their electricity bills, but for some the upfront cost can be a challenge,” Mr Pitt said. Earlier this week Ms Palaszczuk threatened to re-enter the retail energy market in Queensland if the Government’s saving scheme isn’t passed on to customers. She vowed to cut $50 from Queenslanders’ energy bills for the next two years and has also introduced a rebate of up to $300 for residents that want to purchase approved energy-efficient appliances. “The time for action in Queensland is now,” Ms Palaszczuk said. “I’m the only Premier across Australia that can take this action and the reason I can do that is because Queenslanders own their assets. “They’re our assets, they’re our dividends and now we’re going to use those dividends to help ease the pressures facing families across Queensland. The Government are giving over a dozen retailers until the end of the week to sign an “energy pledge”, which commits them to a public pledge to reduce bills (in lockstep with the Government’s attempts to reduce the wholesale costs of electricity). According to the ABC, Origin and Alinta have “immediately said yes” and the rest of the companies have been asked to reply by close of business today.